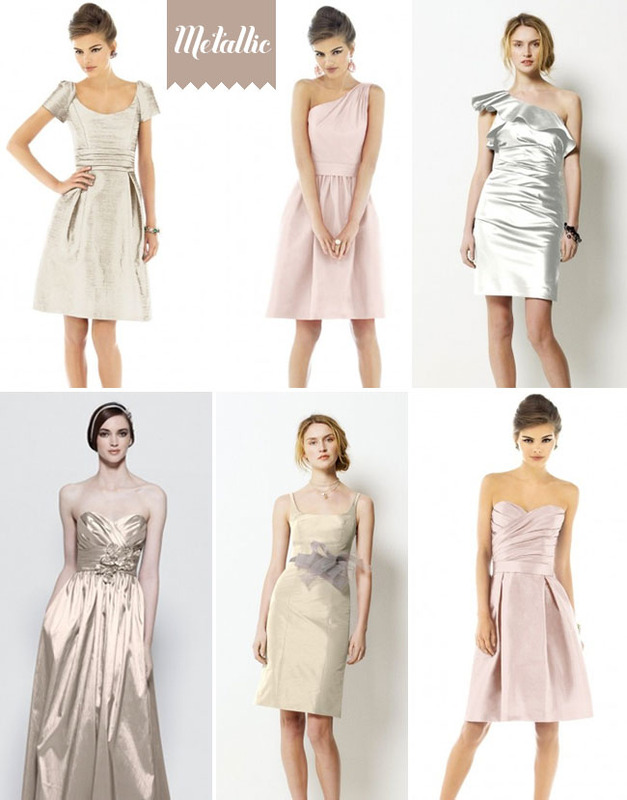 One of the most common email questions I get from brides is “where can I find great bridesmaid’s dresses?”, so I’m excited to spotlight Weddington Way this morning. 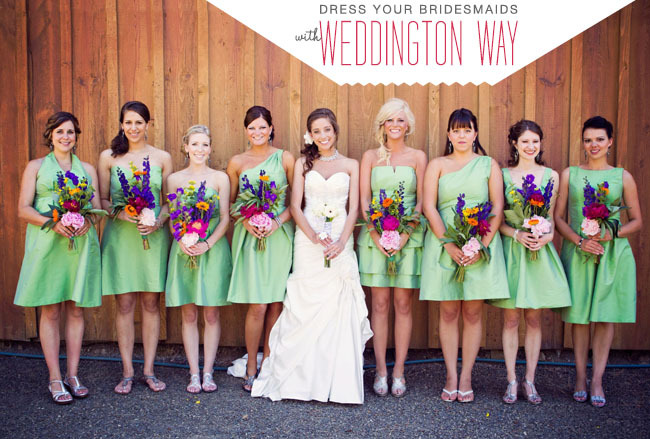 With Weddington Way, you can browse the site’s expansive designer inventory of over 700 dresses. 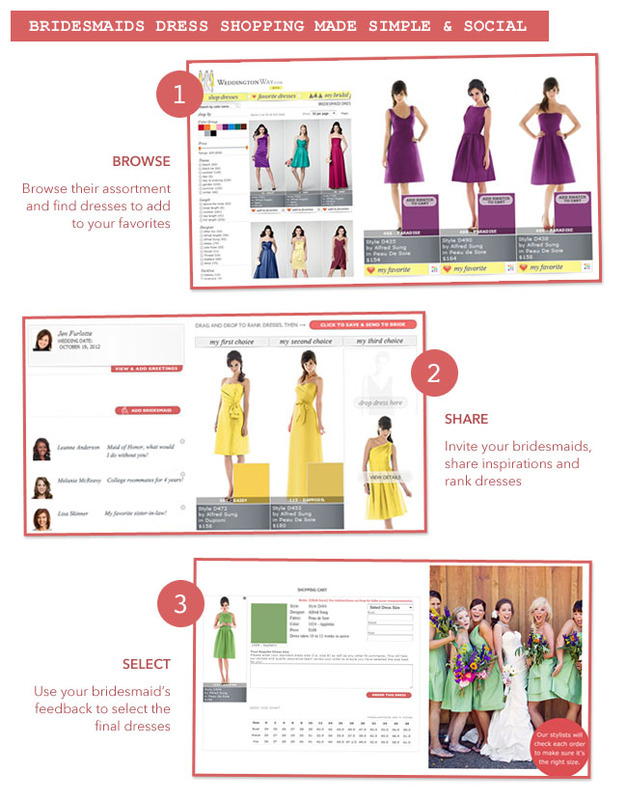 Drag and drop your top picks and then let your bridesmaids rank their favorites via a closed ballot system that only you can see the results. 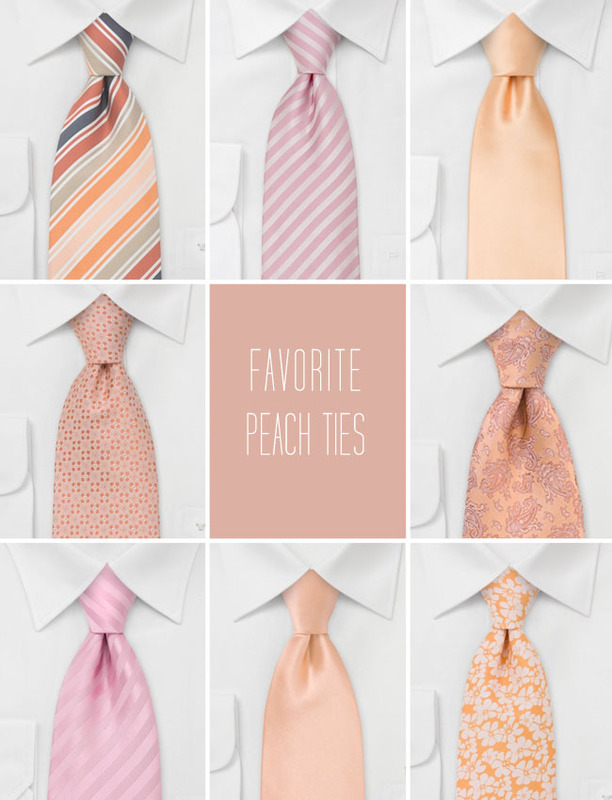 A great way to find out which dresses your ladies love – especially great if your ladies are all in different cities or states! 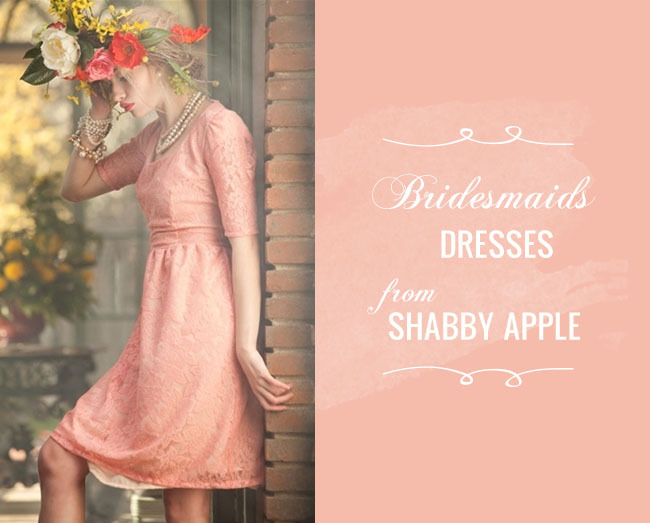 Oh, and did I mention the site is free to use? Love that. 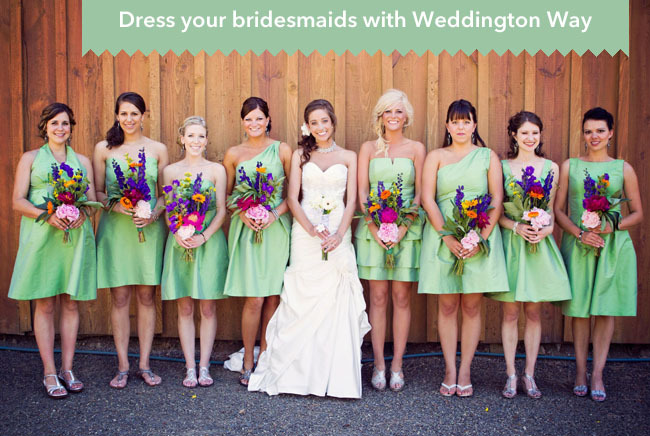 Learn more about Weddington Way and browse all their bridesmaids dresses here. 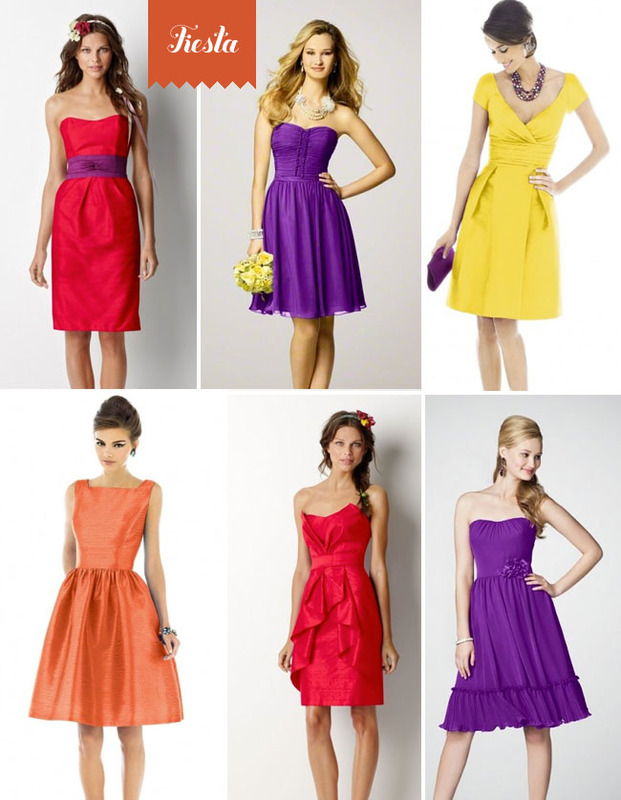 Summer Wedding Shoes with ShoeMint + Win a Free Pair of Shoes!